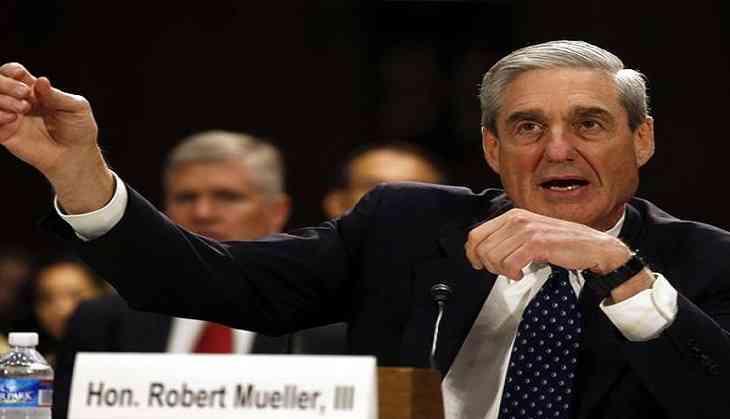 A lawyer representing United States President Donald Trump's former counsel Micheal Cohen described special counsel Robert Mueller as a "great man" who was "operating silently like a submarine." However, Cohen's lawyer Lanny Davis said he could not tell whether his client and Mueller met amid the ongoing investigation into allegations of Trump campaign's ties to Russia. "I think [Mueller's] a great man, operating silently like a submarine, and I don't want to say anything regarding his activities, whether or not Cohen has talked to him," The Hill quoted Davis, as saying. This comes a day after Cohen pleaded guilty in Manhattan federal court in connection with eight criminal charges, including paying adult-film star Stormy Daniels as part of a non-disclosure agreement over her alleged affair with Trump in 2006. On the other hand, a Virginia court found Trump's ex-campaign chairman Paul Manafort guilty on eight charges, including tax fraud. While the jury found Manafort guilty on five charges of filing false income tax returns, including for failing to report foreign bank accounts and on two counts of bank fraud, the judge declared a mistrial on the remaining 10 counts, including three counts of failing to report foreign bank accounts, five counts of bank fraud conspiracy and two counts of bank fraud.